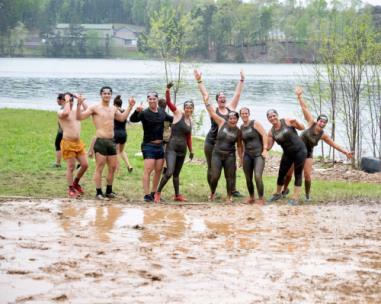 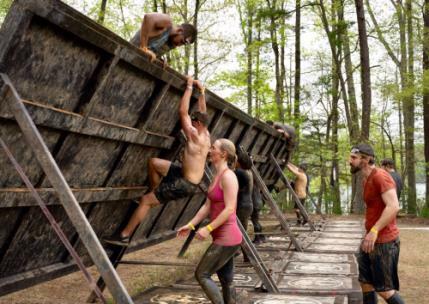 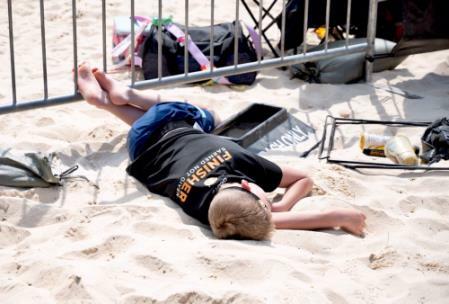 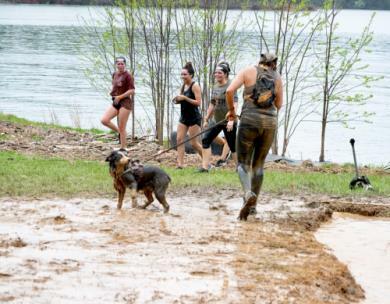 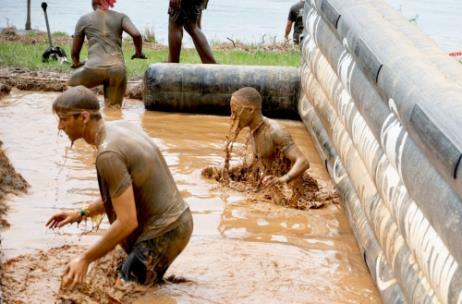 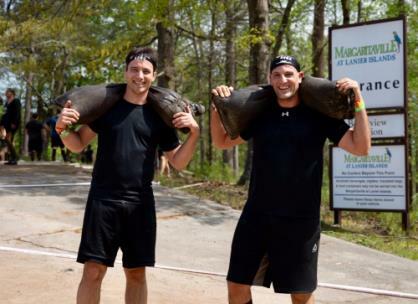 Lake Lanier Islands hosted the 2019 Spartan Atlanta Sprint on Saturday. 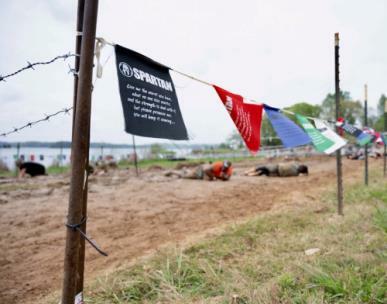 The Sprint trailed around over three miles of the islands and featured 22 obstacles that tested the strength and endurance of participants. 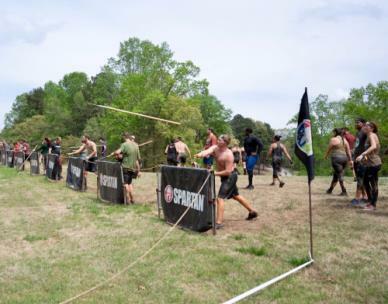 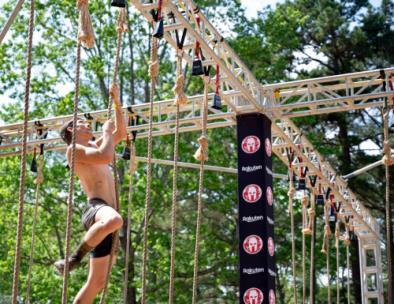 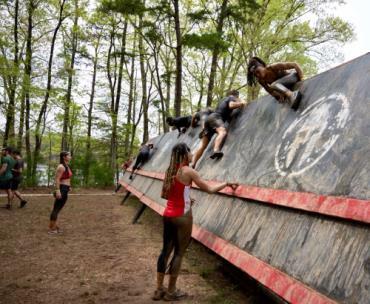 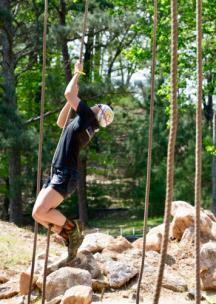 This race featured obstacles like the barbed wire crawl, dunk wall, rope climb, and Spartan's signature fire jump.